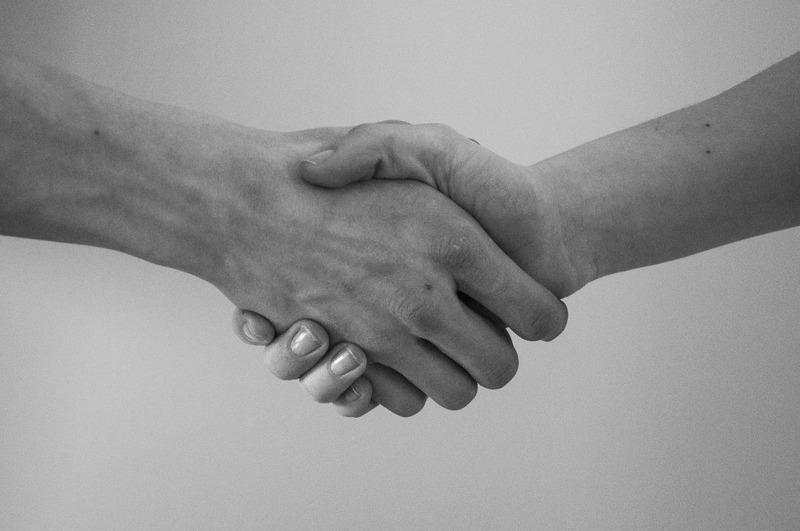 Governments and global development should implement UHC financing strategies that increase levels of public financing and reduce the role of inefficient and inequitable private financing mechanisms, especially health service user fees. What is Universal Health Coverage? How many people lack health coverage? Is UHC achievable? In this series of explainers, we answer your questions on each proposal in The Elders' new initiative to campaign for Universal Health Coverage. The Elders welcome the International Anti-Corruption Summit taking place in London on 12 May and call on all countries to back up their words with actions. 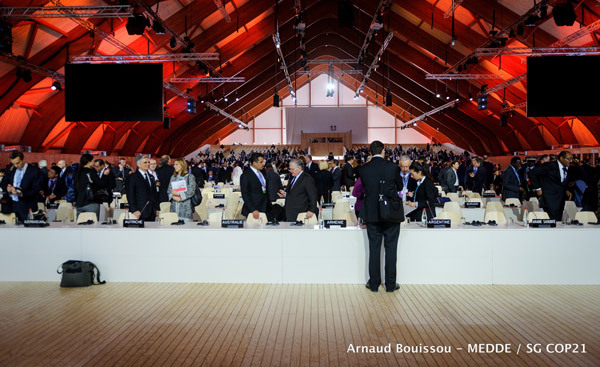 After Paris: what next for climate action? 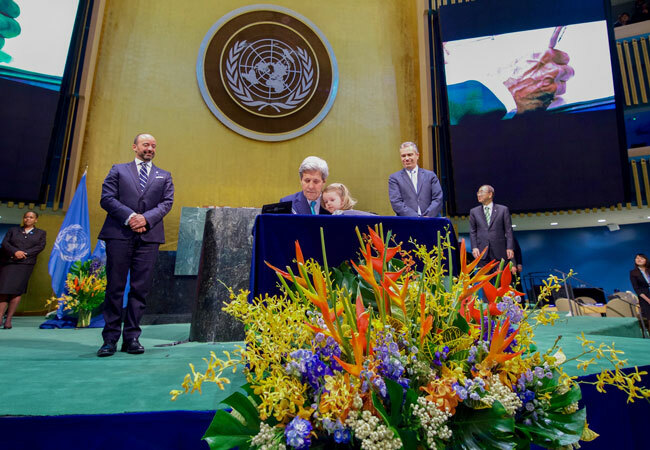 Jenny Yates, our Programme Director, reflects on the signing of the Paris Agreement on climate change by 175 countries and considers the road ahead for climate action. 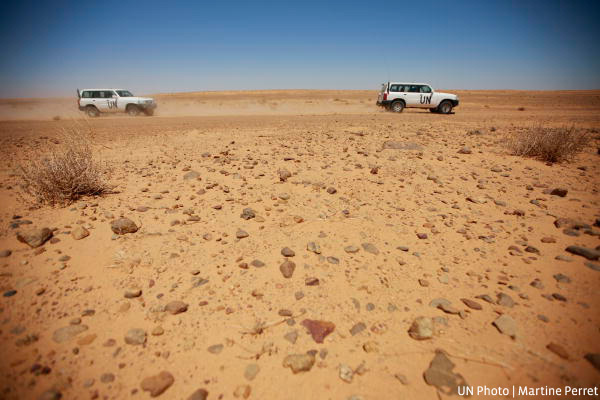 The Elders' statement on the tensions hampering the UN mission in Western Sahara (MINURSO). 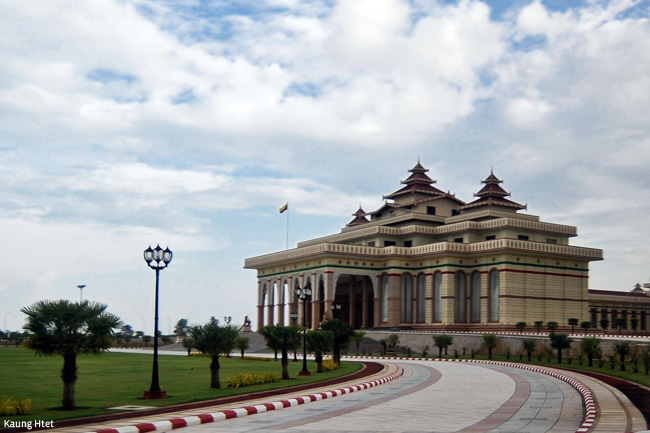 From building relationships with the military and ethnic armed groups, to satisfying political activists hungry for rapid change, Myanmar’s new government faces multiple challenges, argues our senior policy consultant, Matthew J Walton. 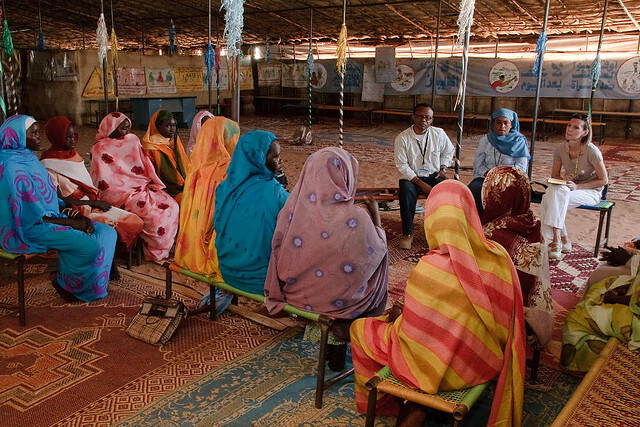 The Elders are independent global leaders working together for peace and human rights. They are not bound by the interests of any nation, government or institution. Join us to work towards a better future. The Elders' statement on Myanmar's new civilian government. The Elders have released their latest Annual Report. From Climate Change and the SDGs to Equality for Girls and Women and strengthening the UN, read highlights of The Elders’ work from 2015. Hina Jilani celebrates Nelson Mandela and the individuals like him who challenge injustice and safeguard the fundamental rights we all share. 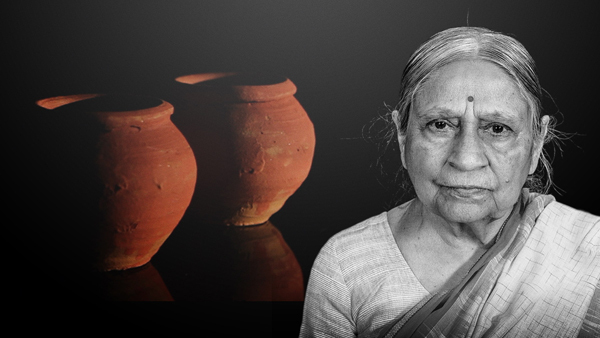 Ela Bhatt explains why the poor and marginalised must be considered as both agents and the beneficiaries of change if the Sustainable Development Goals are to be achieved. First published in UNA-UK's "SDGs: the people's agenda" publication. Lesley-Anne Knight reflects on her time as CEO of The Elders, celebrating its successes, and highlighting the challenges ahead. 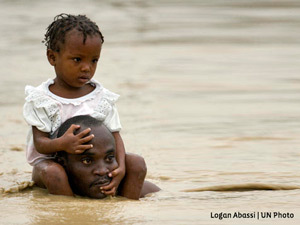 Rising sea levels: “Our islands will one day be wiped off the map: what will happen to our women?" 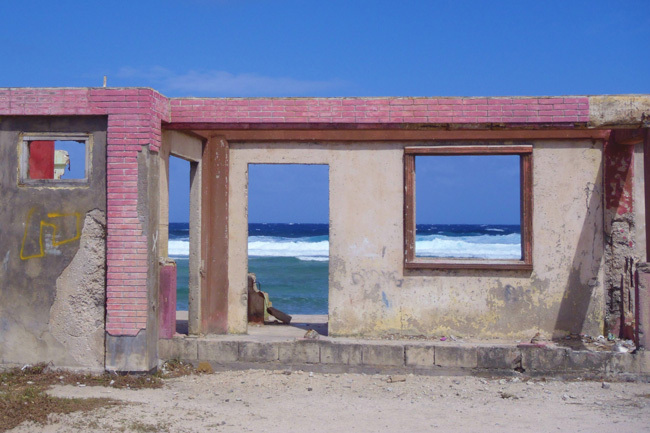 Climate activist and poet Kathy Jetnil-Kijiner marks International Women’s Day by celebrating the strength and resilience of Marshall Islands’ women and highlights the importance of including women in tackling climate change. 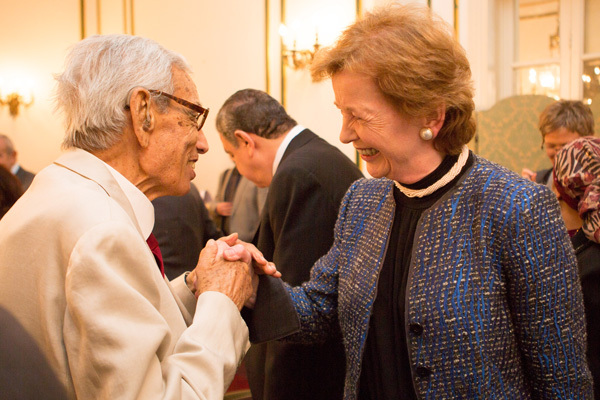 The Elders extend their deepest condolences to the family of Boutros Boutros-Ghali, former UN Secretary-General. Working for a stronger UN. Still much to do. 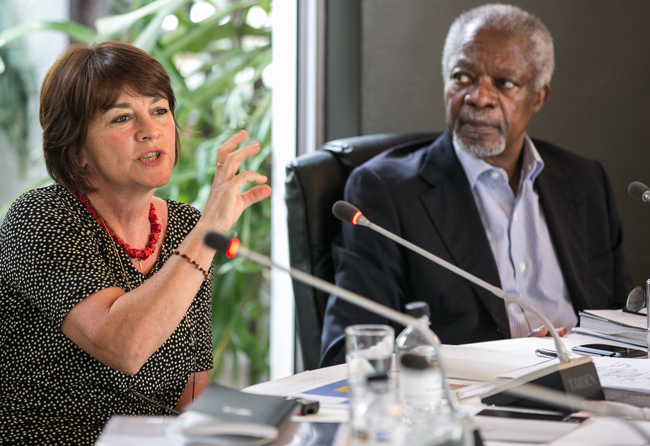 The Chair of the Elders, Kofi Annan, today announced the retirement effective 18 March 2016 of Ms Lesley-Anne Knight, the Chief Executive Officer of The Elders. 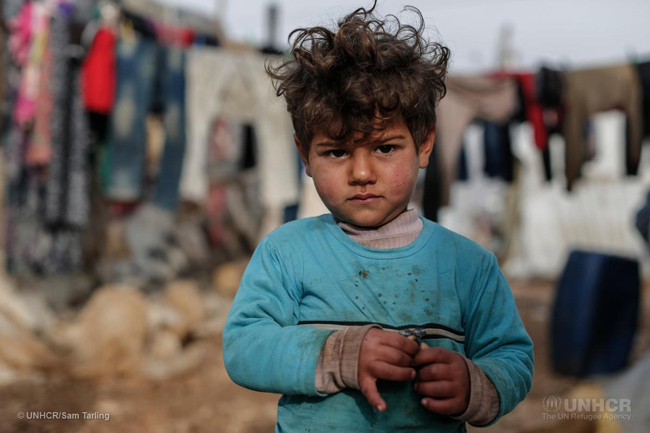 While The Elders welcome the outcome of the Syria Donor Conference in London, a determined and sustained effort to attain peace is the only way to protect the Syrian people. The Elders have written to the Chairperson of the African Union, Dr. Nkosazana Dlamini-Zuma, in support of her efforts to bring peace and justice to Burundi, and urged her to press for a credible international security presence in the country. 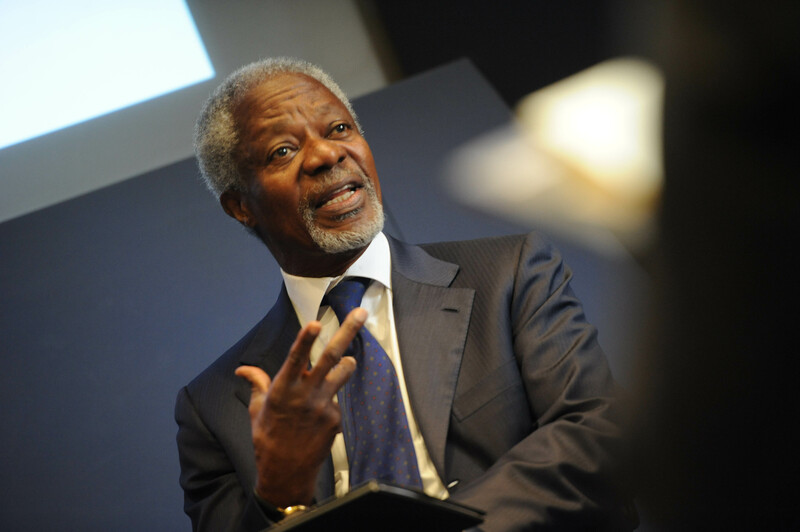 Kofi Annan: "We all have a responsibility to assist refugees; they have rights"
Speaking from Davos to BBC Newsnight, Kofi Annan highlights the need for leadership and cooperation, from Europe's refugee crisis to resolving the Syrian civil war and tackling the Islamic State. 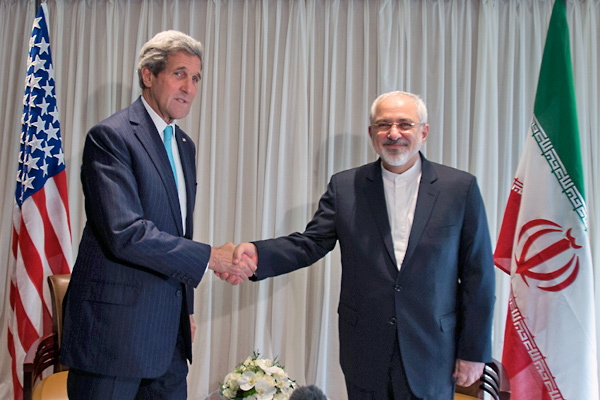 The lifting of the sanctions against Iran is a diplomatic breakthrough fully supported by The Elders and proof that positive outcomes can be achieved through sustained political dialogue. 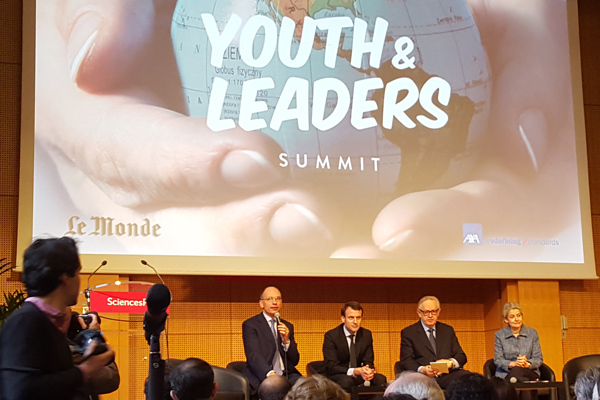 Livestreamed from Sciences Po’s Youth & Leaders Summit 2016 in Paris on Monday 18 January, Martti Ahtisaari and Lakhdar Brahimi speak on The Elders’ call for UN reform the serious challenges facing the next Secretary-General. 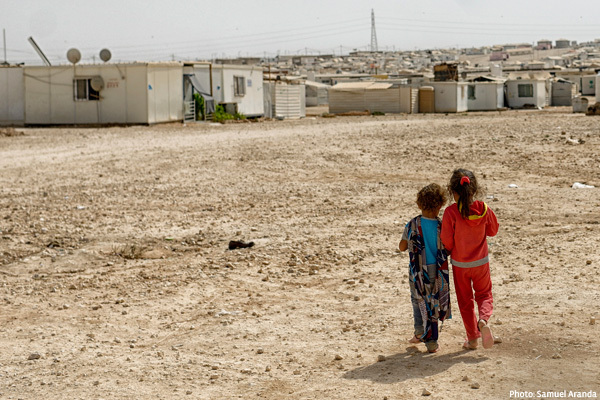 The Elders welcome the new report on humanitarian funding by the UN High-Level Panel and call on the world’s prosperous nations to show real ethical leadership to alleviate the suffering of the most vulnerable. Reflecting on the events of the past year, Kofi Annan calls on our current generation of leaders to show conviction to achieve positive change for in 2016. 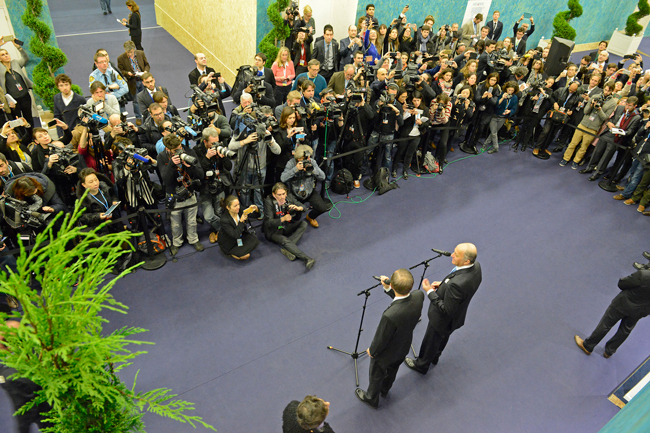 Our Head of International Media William French returns from a successful COP21 and argues that politicians and the press need to talk honestly about the tough choices ahead to make the global climate deal work. 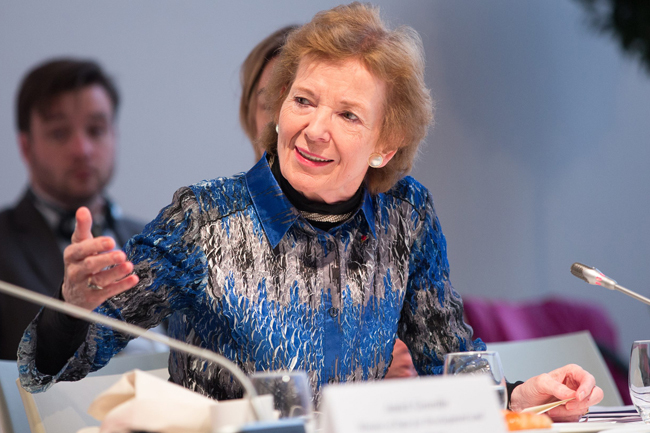 At the successful conclusion of the COP21 climate summit, Mary Robinson welcomes the new Paris Agreement, giving the world the opportunity to create a sustainable future. The Elders congratulate the signatories of the COP21 climate deal in Paris for reaching “an agreement for humanity” which, if implemented fully and in good faith, could herald a turning point in the fight against climate change, poverty and injustice. 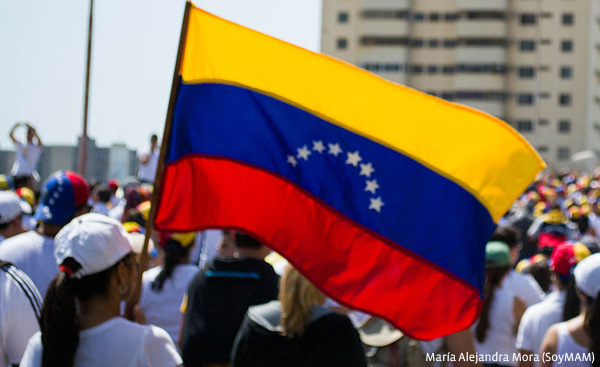 The Elders congratulate the Venezuelan people on the recent election result and calls on all parties to address challenges that arise through appropriate legal channels. 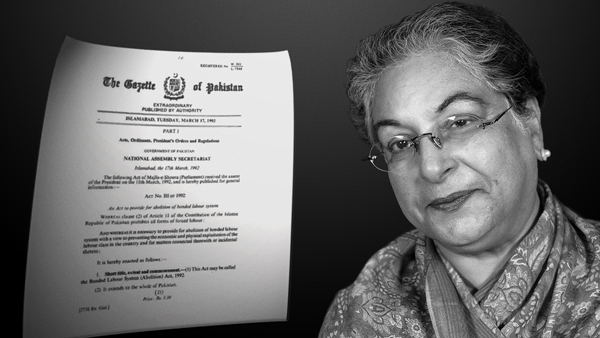 To mark Human Rights Day on 10 December, Hina Jilani argues that a stronger UN would deliver more universally implemented human rights. And this year, both are needed more than ever. As the COP21 climate summit approaches its final week, Mary Robinson and Gro Harlem Brundtland spoke to the BBC World Service about their hopes and fears for Paris. 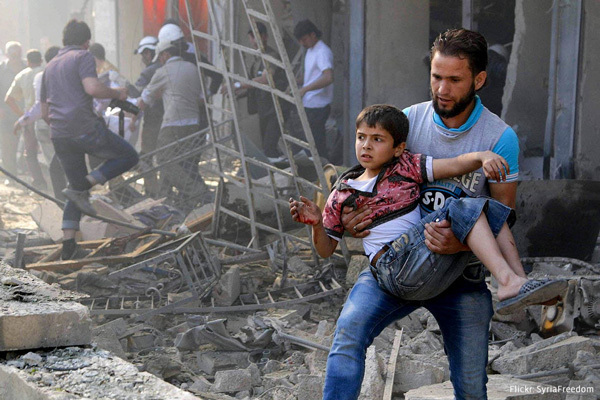 How can we deter our young from the lure of violent extremism? World leaders are meeting in Paris to reach an agreement on climate change. 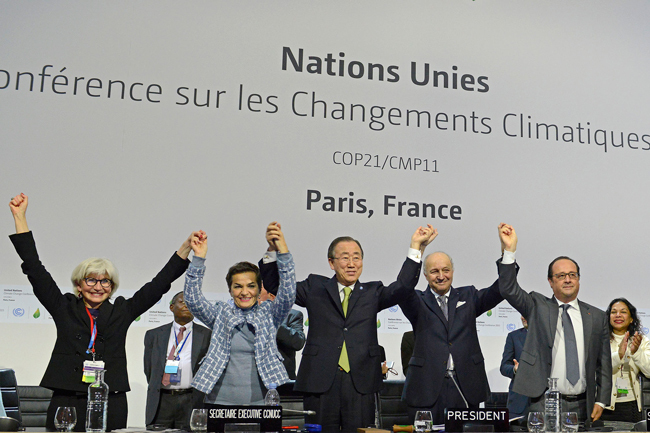 The Elders have called for a strong, inclusive and equitable climate agreement in Paris. 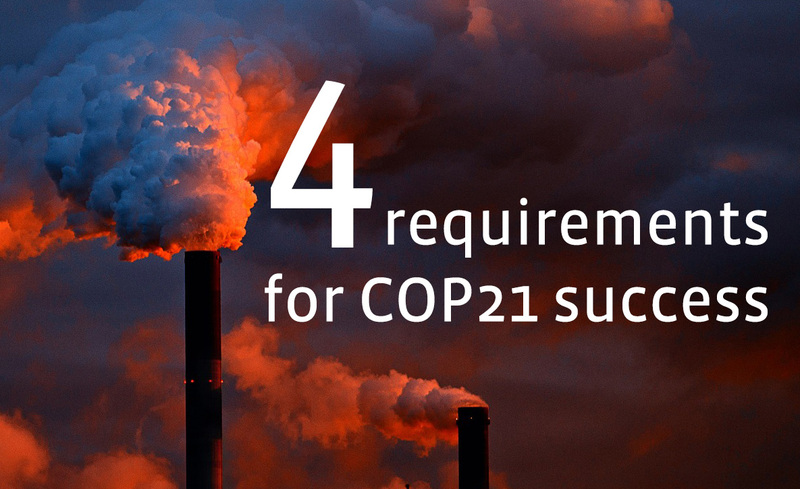 Here are four vital elements that The Elders are calling for leaders to resolve at COP21. The Elders have written to world leaders attending the G20 Summit in Antalya, Turkey. 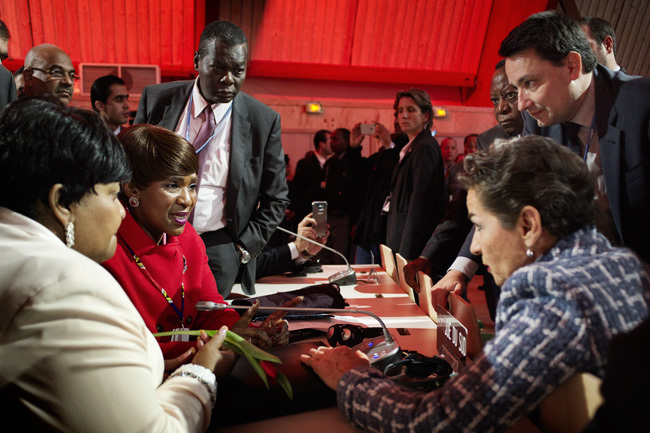 They call for strong leadership to ensure an equitable and ambitious international agreement on climate change in Paris in December. The Elders have written to the G20 heads of state and government on the need for a strong and just climate agreement at COP 21 in Paris. 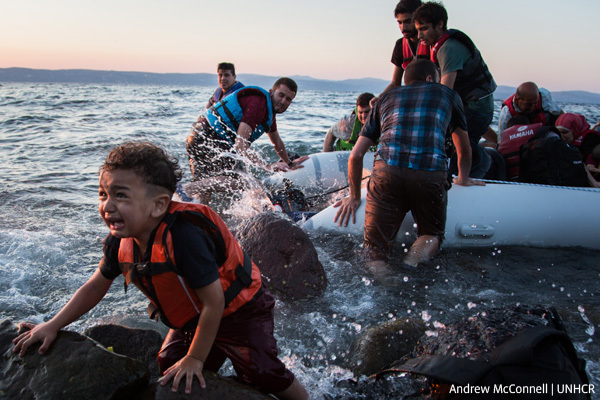 Who has the courage to protect refugees? 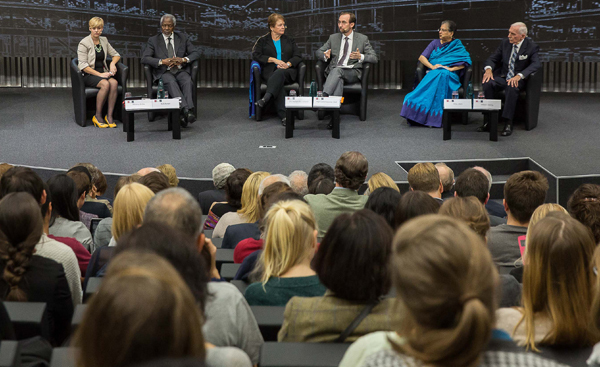 Hina Jilani, back from a series of meetings in Evian and Geneva, expresses her grave concern with the lack of political will to protect refugees during the current crisis and calls on political leaders to show more courage. 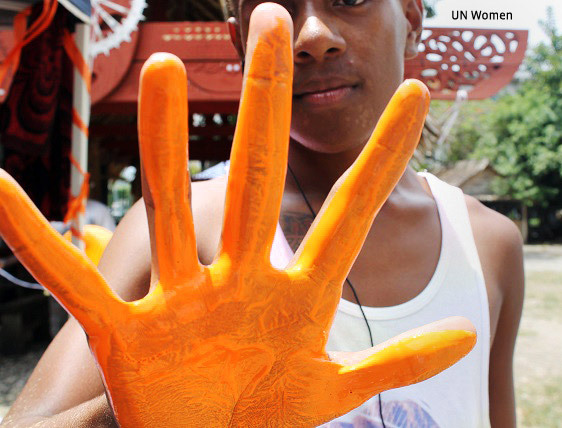 How much do you know about violence against women? 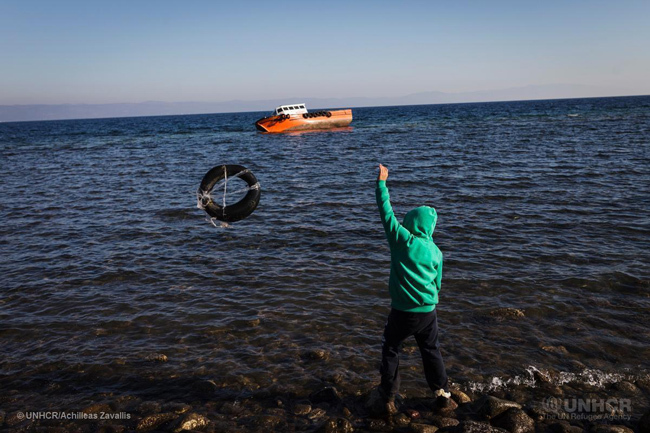 The Elders urge European leaders to show political courage over the refugee crisis in a debate with UN High Commissioner for Human Rights Prince Zeid Ra’ad Al Hussein and the Director General of the International Organization for Migration Bill Swing. 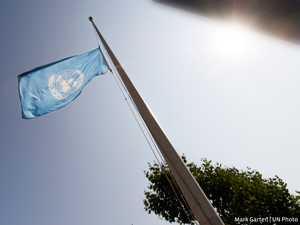 How can the next Secretary-General secure the UN's future? The Elders mark the UN's 70th anniversary by pressing for a more transparent Secretary-General selection process. Why is climate action a justice issue of our time? The UN at 70: Has our global experiment worked? 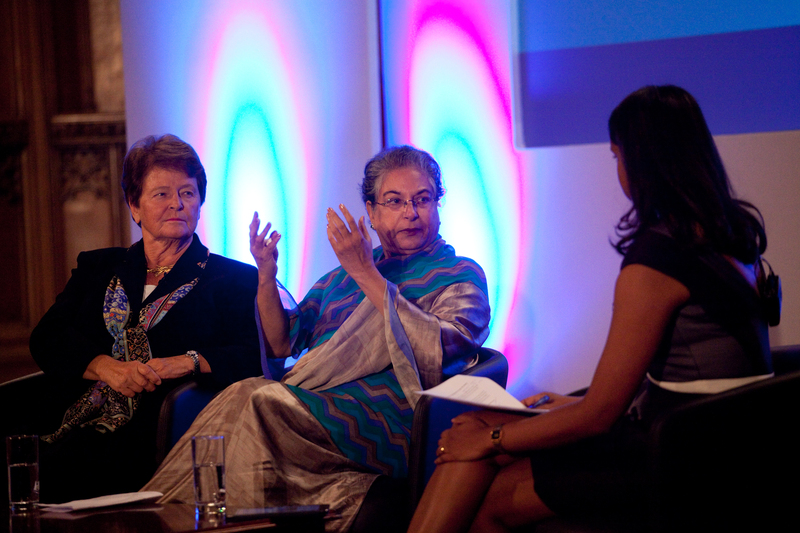 On 9 October, Gro Harlem Brundtland and Hina Jilani marked the seventieth anniversary of the UN, with its High Commissioner for Human Rights at an event hosted by the United Nations Association - UK in London’s historic Guildhall. 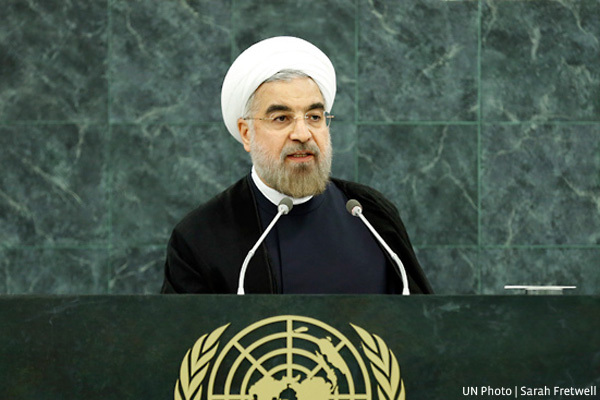 Last week, world leaders gathered in New York for the UN General Assembly. Four Elders travelled to the city to participate in the launch of the Sustainable Development Goals and host bilateral events on strengthening the UN. 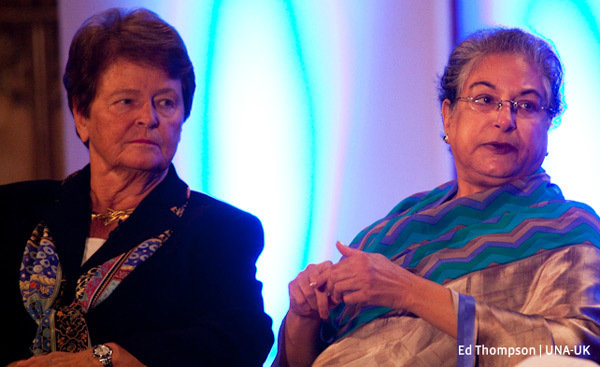 Gro Harlem Brundtland and Hina Jilani joined others in calling for members of the UN Security Council to work collaboratively to enforce international law. 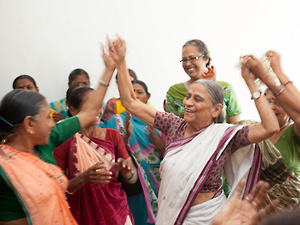 At 12.30pm EDT on Sunday, two Elders will be taking part in the 2015 Social Good Summit, in an event live streamed to hundreds of thousands of people around the world. Tune in to watch it live. 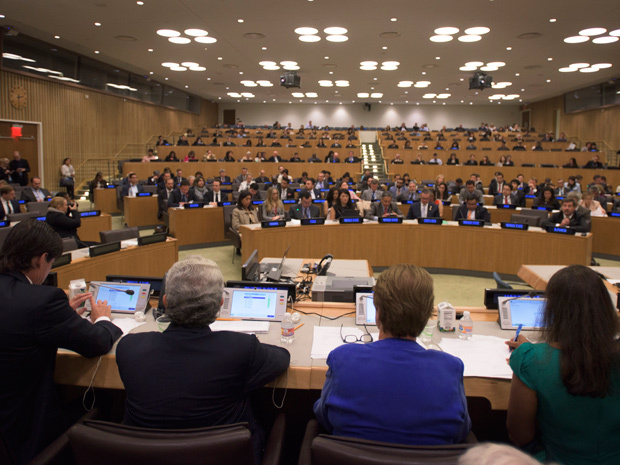 Watch live: On 26 September Gro Harlem Brundtland, Hina Jilani and Ernesto Zedillo join experts, diplomats and UN officials to debate how to strengthen the UN. What is fairness in the 21st century? 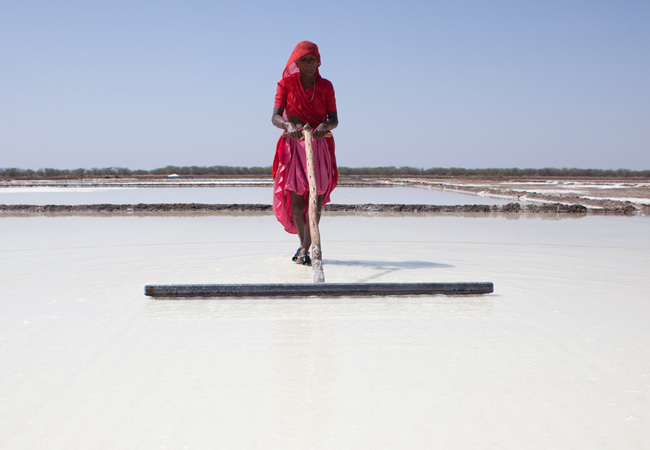 The Sustainable Development Goals will be launched on 24 September in New York. 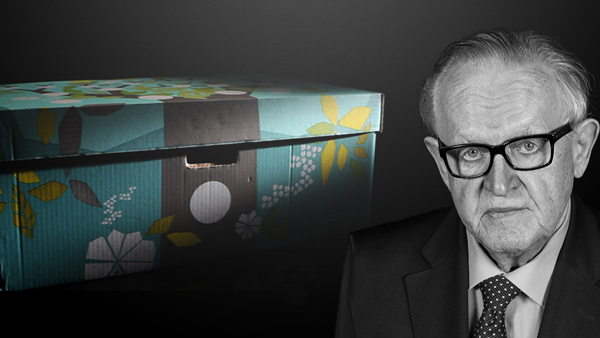 Martti Ahtisaari considers one fundamental value that underpins them all: fairness. And asks whether our understanding of what fairness means has changed in the 21st Century. 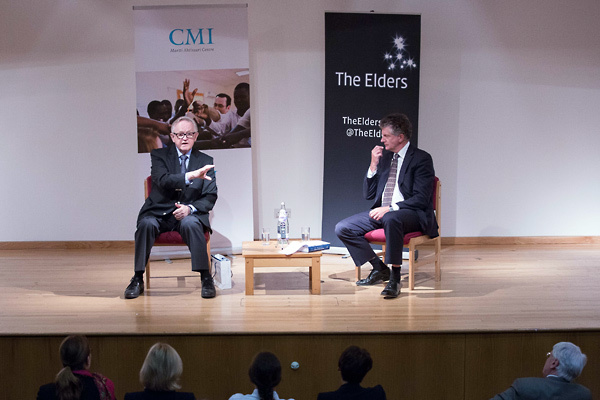 Martti Ahtisaari discusses his life and work as a global peacemaker and the challenges that face peace negotiators in today’s conflict zones. 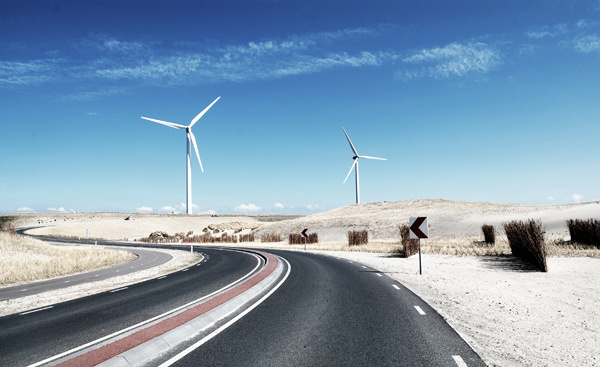 Writing for Project Syndicate, Gro Harlem Brundtland and Graça Machel call on world leaders attending the launch of the Sustainable Development Goals in September to commit to putting the words of the Goals into action, justly and effectively. 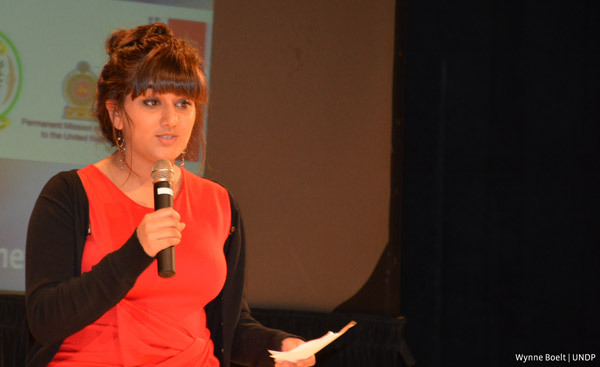 With the launch of the Sustainable Development Goals in two days, Ela Bhatt shows us her Object of Fairness. 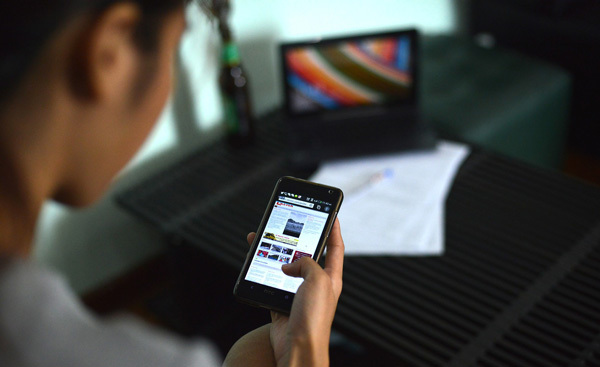 Send us your object on Facebook or Twitter. Jimmy Carter, in our fifth of seven films, describes his Object of Fairness. Join in the discussion yourself on Facebook or Twitter. 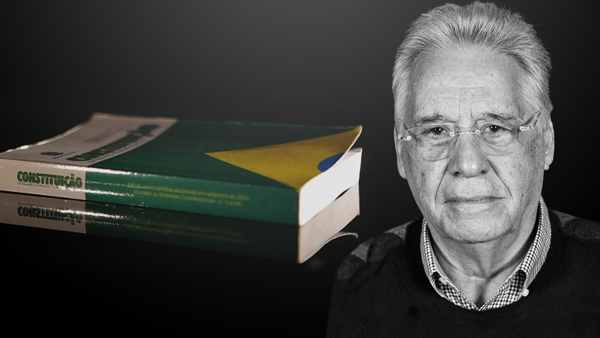 Fernando Henrique Cardoso, in our fourth film on fairness, looks at events in his lifetime and explains the object that to him represents fairness. Join in the discussion yourself on Facebook or Twitter. As the UN celebrates its 70th year, three Elders travelled to Liechtenstein to participate in high-level discussions on strengthening the organisation with a distinguished and diverse group of experts. Ahead of the UN Sustainable Development Goals summit, The Elders call on world leaders to agree on a common approach that yields a “radical and sustainable” plan to tackle climate change. In the third film leading up to the launch of the United Nation's Sustainable Development Goals, Hina Jilani describes how important it is to be resilient when pushing for change. Join in the discussion yourself on Facebook or Twitter. 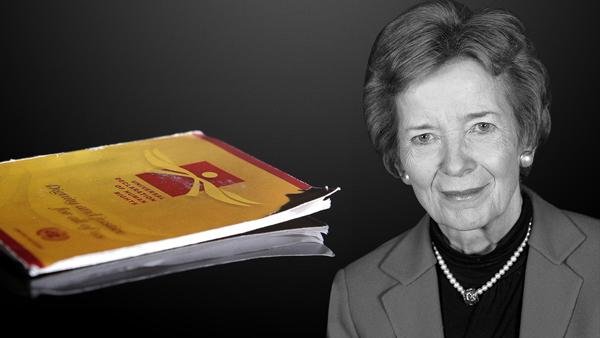 Our second of seven films on fairness is presented by Mary Robinson. Below she explains why the UDHR is so important to her that she carries it wherever she goes. Join in the discussion yourself on Facebook or Twitter. 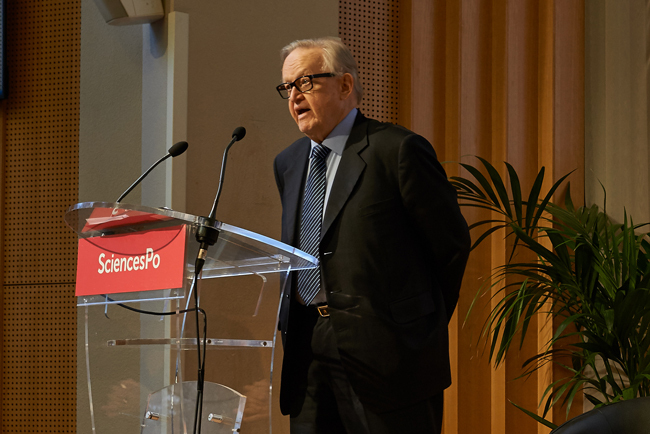 In our first of seven films leading up to the launch of the Sustainable Development Goals, Martti Ahtisaari describes his object and what fairness means to him. Join in the discussion yourself on Facebook or Twitter. 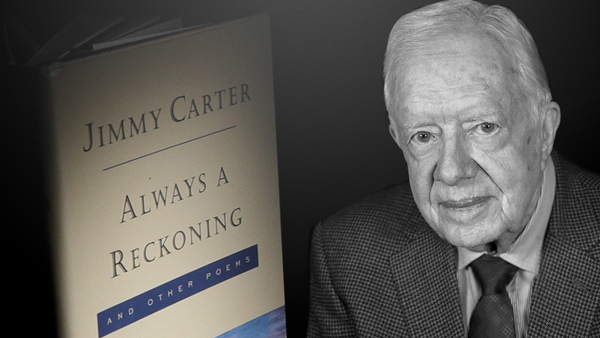 Fernando Henrique Cardoso: "Wherever democracy is at risk, there is Carter"
Writing in Americas Quarterly, Fernando Henrique Cardoso pays tribute to his fellow Elder, Jimmy Carter, outlining his relationship with Latin America, their friendship and his role a "great moral leader of our time". In the second part of our Q&A on Gaza Katleen Maes, Head of the Gaza Sub-Office of OCHA, and Tania Hary, Deputy Director of Gisha answer your questions. 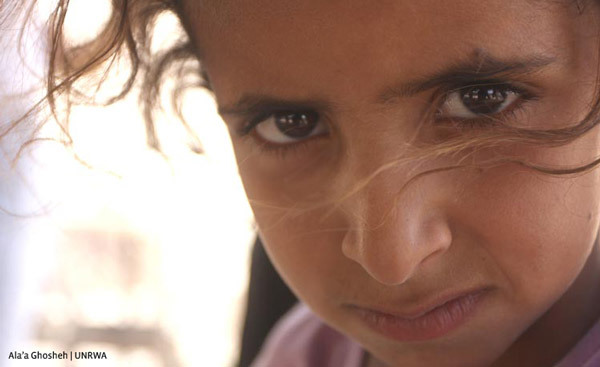 On the anniversary of the ceasefire between Israel and Gaza, Katleen Maes, Head of the Gaza Sub-Office of OCHA and Tania Hary, Deputy Director of Gisha, answer your questions on Gaza. 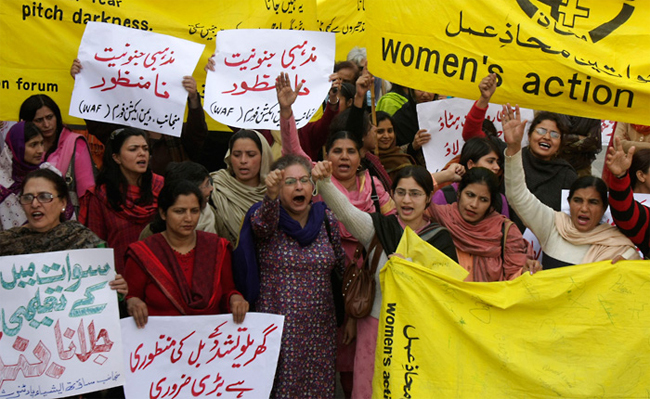 Ela Bhatt argues that through religion women can often speak and act as one, empowering themselves in the process. 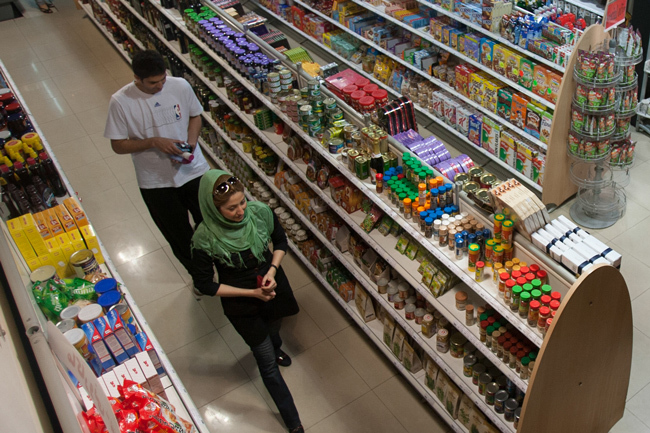 Legal specialist on international trade and compliance Eric Lorber analyses the obstacles to successfully lifting, and if needs be, re-imposing sanctions against Iran, and sets out the timeline of sanctions relief following the nuclear agreement. Palestinian physician, activist, and politician, Mustafa Barghouti argues that political unity between the Palestinian people must be achieved before there can be hopes for peace in the region. Professor of political science and international affairs at George Washington University, Nathan J. Brown wonders if, one year on from the Gaza war, now is the appropriate time to internationalise the peace process. 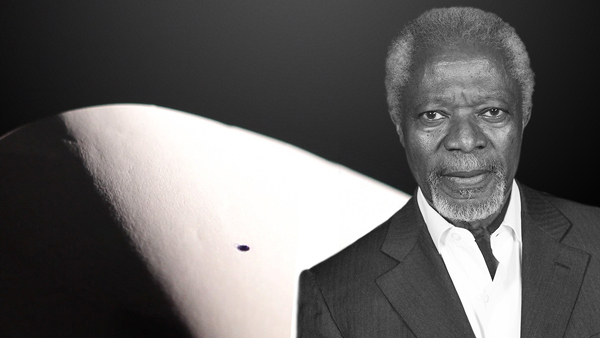 Speaking at the Sommet des Consciences pour le Climat in Paris, 21 July, Kofi Annan reflects on what kind of world he will be leaving his grandchildren and suggests that change is not only in the hands governments, but also businesses and individuals. This Mandela Day, Mary Robinson encourages us all to take up the challenge set by Nelson Mandela to "make a difference - to help others - and inspire change", creating a better world for everyone. 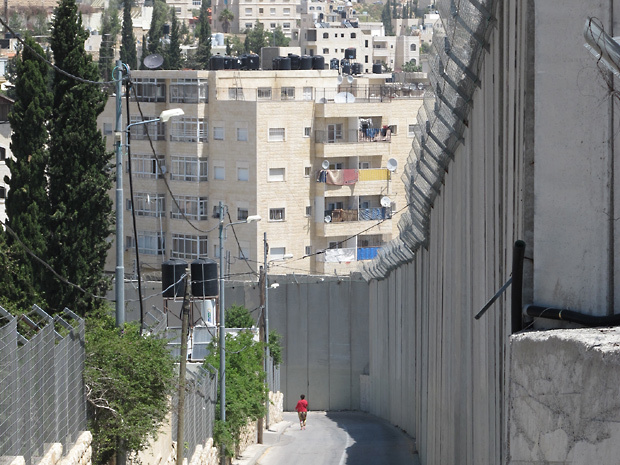 Israel & Palestine: what role for the US now? Former Israeli Foreign Minister Shlomo Ben Ami argues that the United States must work alongside international actors to solve the Israeli-Palestinian conflict. Iran expert Ali Vaez highlights the accomplishment of brokering an Iran nuclear deal but warns that there are four major areas that must be considered for the agreement to succeed. With elections in Burundi approaching, The Elders call for a transparent process which will allow all political parties to "campaign without fear of intimidation" and ensure a fair election and stability for the country. 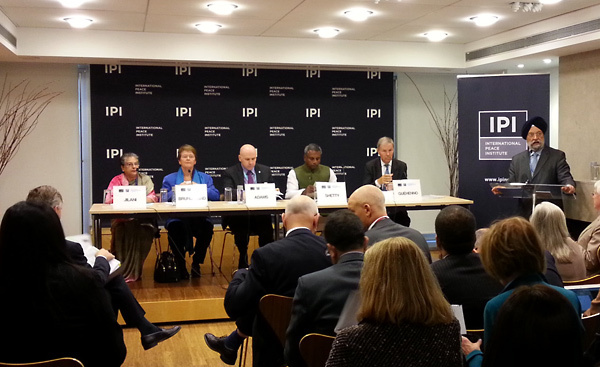 What would a transparent and democratic selection process for the Secretary-General look like? Writing in Haaretz, Gro Harlem Brundtland and Jimmy Carter welcome the UN Human Rights Council's report into the 2014 Gaza conflict, arguing that it is a milestone to ending impunity for violations against international law. The Elders call on EU leaders meeting today and Friday to take a humane approach to the migrants crisis, arguing that member states should share the burden on an equal and fair basis. 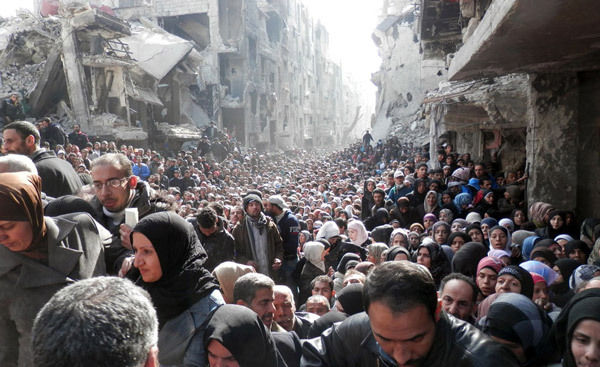 World Refugee Day: where is our empathy? 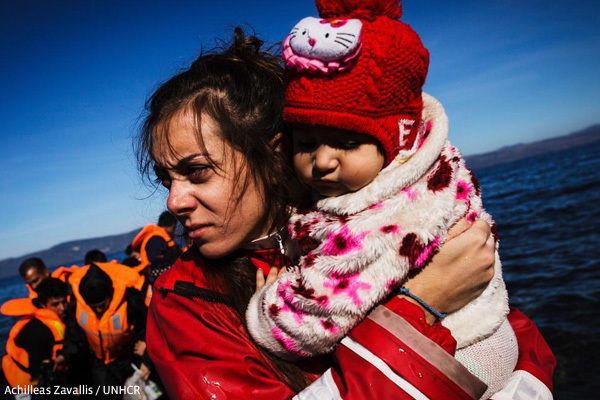 Many of the 100,000+ people who have risked their lives crossing the Mediterranean are refugees, fleeing violence and conflict.World Refugee Day is a chance for leadership. 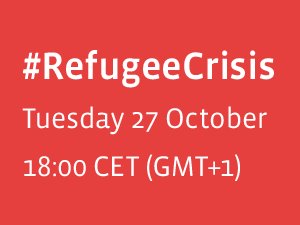 It is a chance to give refugees our support. Kofi Annan, Jimmy Carter, Hina Jilani and Mary Robinson took part in a live broadcast debate on BBC World to discuss some of the world's biggest issues, from Syria and Ukraine to migration and extremism. Six Elders were in Moscow in late April to meet President Vladimir Putin and Russian officials to hear their approach to a variety of current geopolitical crises, in particular the situation in Ukraine. 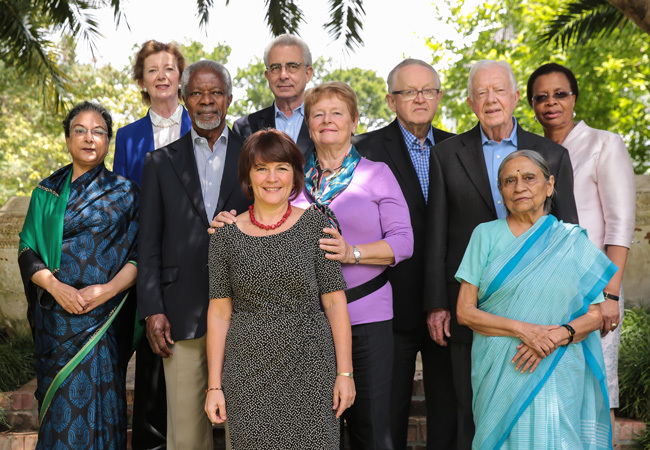 Jimmy Carter and Gro Harlem Brundtland spent three days discussing the post-war political landscape with a host of experts, politicians and NGOs. At the press conference concluding The Elders' trip to Israel and Palestine, Gro Harlem Brundtland delivers a statement urging a complete paradigm shift on Gaza and explains how the two-state solution would benefit both countries. “Eight months after a devastating war, not one destroyed house has been rebuilt.” Gro Harlem Brundtland and Jimmy Carter say the people of Gaza deserve peace and dignity. Kofi Annan: "We cannot be prosperous at the expense of the other"
In an interview with RT's Worlds Apart, Kofi Annan discusses peace-building and accountability, from UN Security Council reform to Syria and Ukraine. 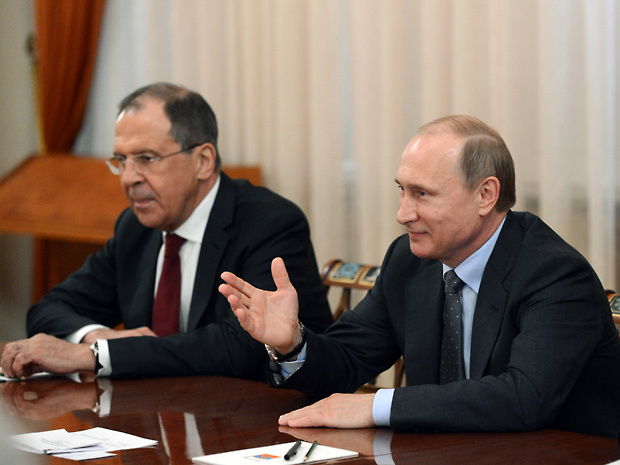 From Ukraine to Syria and Iran, The Elders held talks on geopolitical issues with Russian officials, including President Putin, Foreign Minister Lavrov and former Soviet President Mikhail Gorbachev. Jimmy Carter and Gro Harlem Brundtland return to the Middle East this week, meeting with senior Palestinian and Israeli officials, civil society and NGOs to support the two-state solution and highlight Gaza's humanitarian crisis.